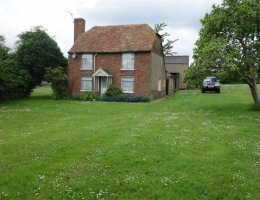 Development land opportunity in Kennington, subject to the necessary consents. 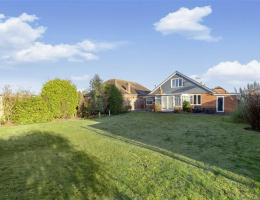 A fantastic plot measuring approximately 0.75 of an acre, in a residential position. 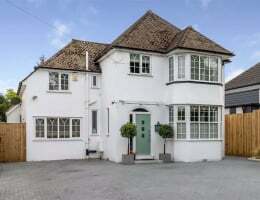 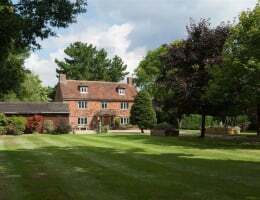 Well presented five bedroom detached house with a 150ft rear garden and far reaching views across to the Downs. 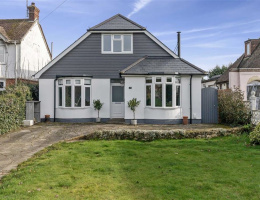 Spacious individual detached house with four double bedrooms in quiet sought after residential road. 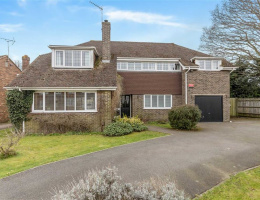 A stunning detached 1930's built home, extended by the current owners to create a contemporary, open plan feel. 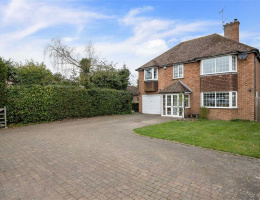 An executive detached family home just off the ever popular Sandyhurst Lane. 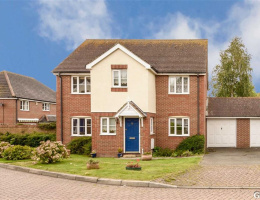 Spacious five bedroom, 3 storey detached family home located on the popular Godinton Park. 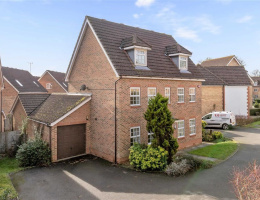 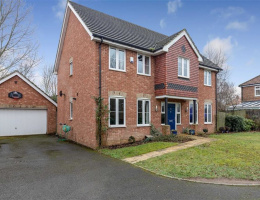 A stunning, contemporary detached home in a sought after position, only 1.5 miles from Ashford International station with the town centre even closer.